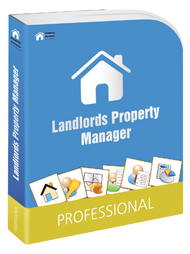 Property Portfolio Software offers a 30 minutes, one to one telephone training service that will get you set up and trained to use your Landlords Property Manager software, so you can concentrate on the important things, like managing your property business. Imputting a property, tenant, rent schedule, and mortgage / loan. How do you currently manage your portfolio?